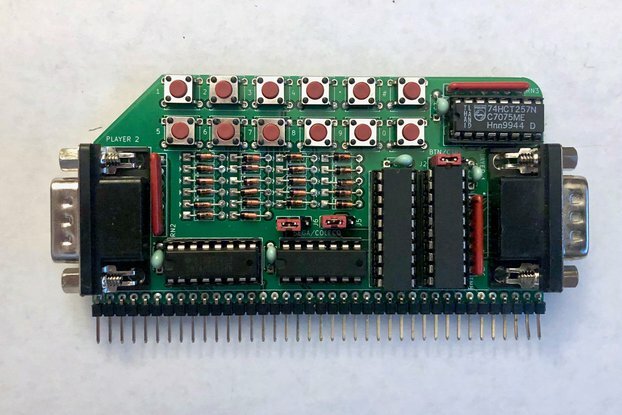 Get the true retro-video feel on your RC2014 with this TMS9918A video module designed by J.B. Langston. A complete kit to make a true retro 8-bit color display for the RC2014 based on the TMS9918A video display controller (VDC). I put together this kit based on J.B. Langston's design (and with his blessing) because I would like to see more development activity around the TMS9918A on the RC2014, and wanted to make this module more accessible to those not willing or able to source the parts themselves. 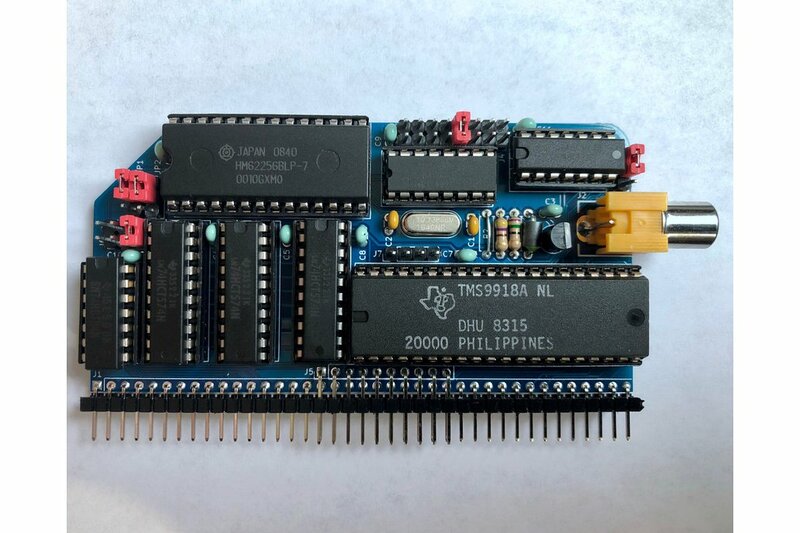 While there are several VGA out video modules for the RC2014, this is the only video module that uses the retro TMS9918A VDC. Many computers and gaming systems from the 1980s era used this chip, including the infamous ColecoVision, which like the RC2014 was also based on the Z80 CPU. 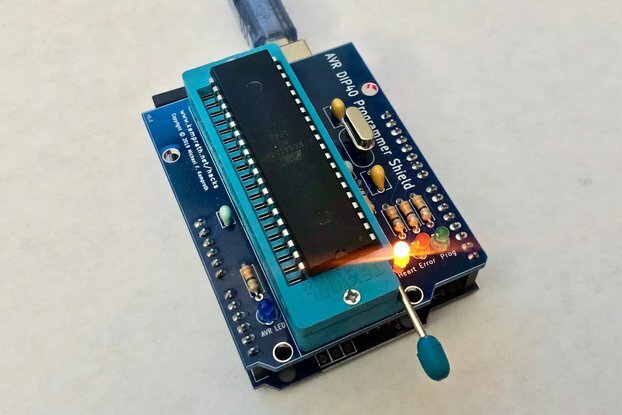 Please read J.B. Langston's Hackaday article and Github repository for information. That is included in the kit? Was interested in the RC2014 but wanted a real video card. This fits the bill. Shipped fast. Easy to build.